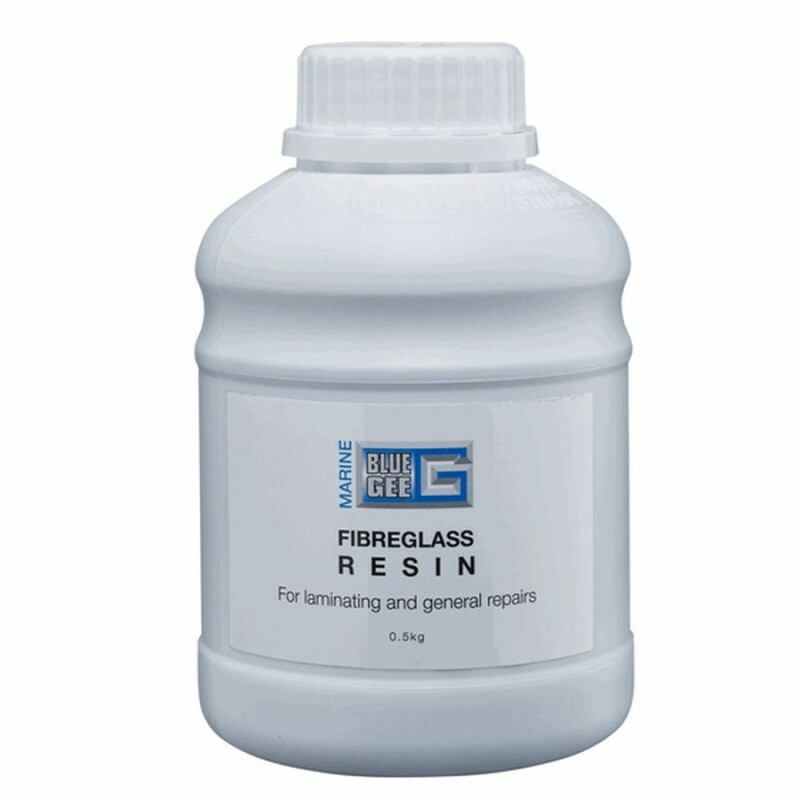 This is a pre accelerated, thixotropic polyester resin with low styrene emission. Its rapid wet out, low exotherm and fast hardening characteristics making it ideal for thick multi layer laminates in spray or hand applications. It is recommended for boat building and general moulding applications. During the laminating phase, styrene emissions are considerably reduced compared to a normal resin. 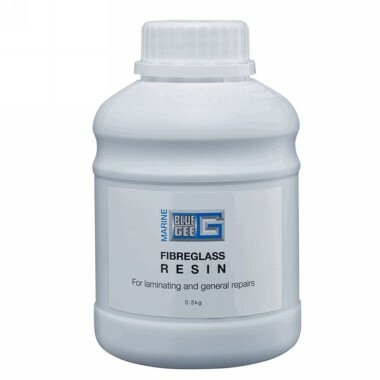 This resin being Lloyd’s approved it is suitable for marine use, i.e boat repair and maintenance. It is also used widely for roofing, motorcycle repair, canoe / kayak build and repair, sub – box build, timber sheathing, general moulding and many other applications.